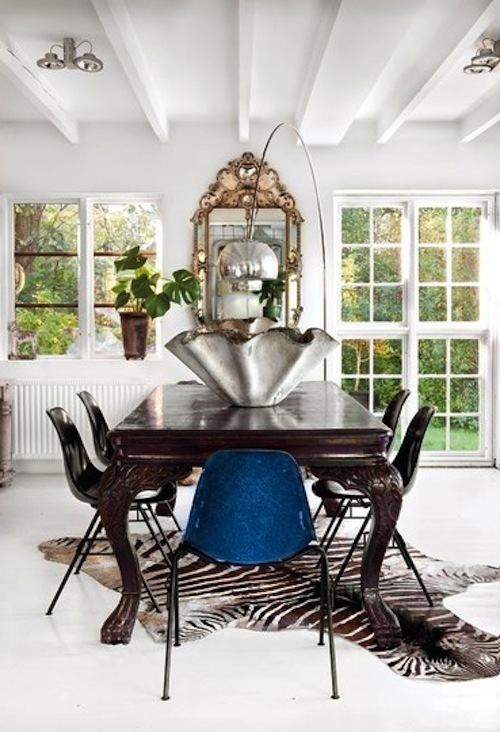 While originally this room did little aesthetically for me, it seems the fabulous chandelier presents itself as the ease and careless bit of the space - making is flow with relaxation and maybe even imagination. 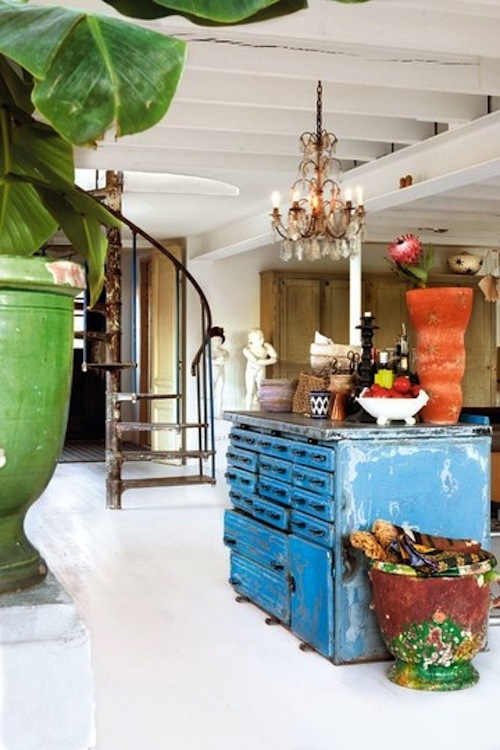 i love the mixture of modern pieces with antiques. stunning. wow what a house! there are some real statement pieces there, love it. The blue chest and chandelier are pretty marvelous. 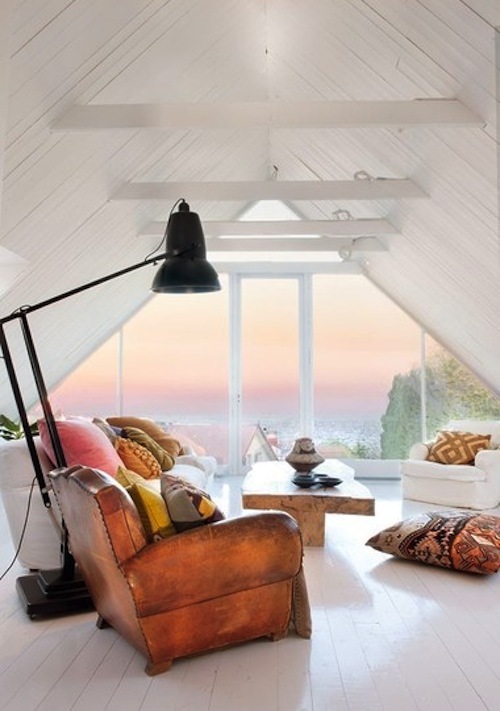 I also love the size of the black floor lamp! I can't decide what I like better - white floors/walls/ceilings or dark floors/light walls/dark ceilings. I think in our new house (that we're buying this year) I will insist on dark floors with white ceilings, a bit of a compromise that still provides that light-airy feeling! Such a beautiful place you have featured here! Happy new year! I love that there is so much to look at...it all has a story! Oh wow that last room and the giant silver bowl in the first photo? Swoon!! I love it all! Happy New Year Keely! xoxo MUAH! I love that blue chest!